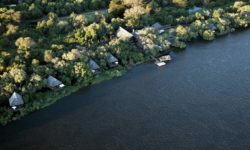 Here are Richard’s 5 favourites from the summer season, which guests to South Africa really need to try. I was first introduced to this incredible wine by the sommelier, Jerome, at Le Prince Maurice. After a personal tour of the 25 000-bottle strong cellar and a hearty chat between him and I concerning our shared love for SA wines, he surprised me with this 7-way, Chenin-dominated blend whilst I was relaxing on the beach. Needless to say, I was bowled over and will admit that what began as a love-at-first-sip holiday romance has flourished into fully-fledged love affair with this wine. 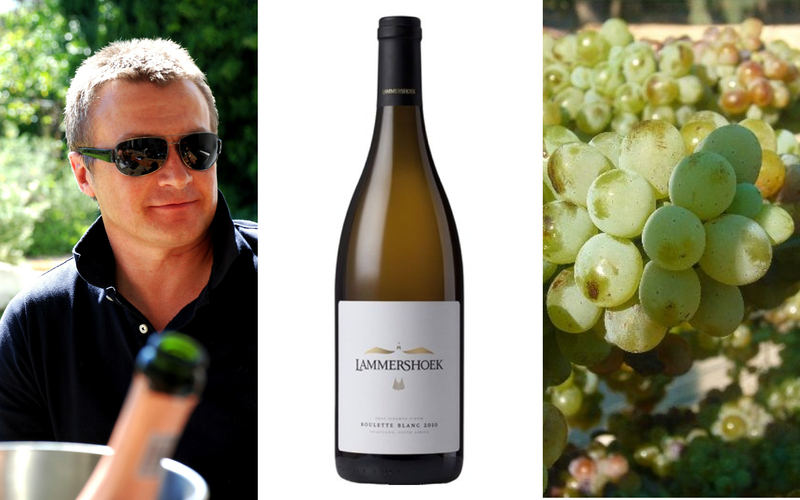 The Roulette Blanc is, without a shadow of a doubt, my absolute all-time favourite South African white blend. 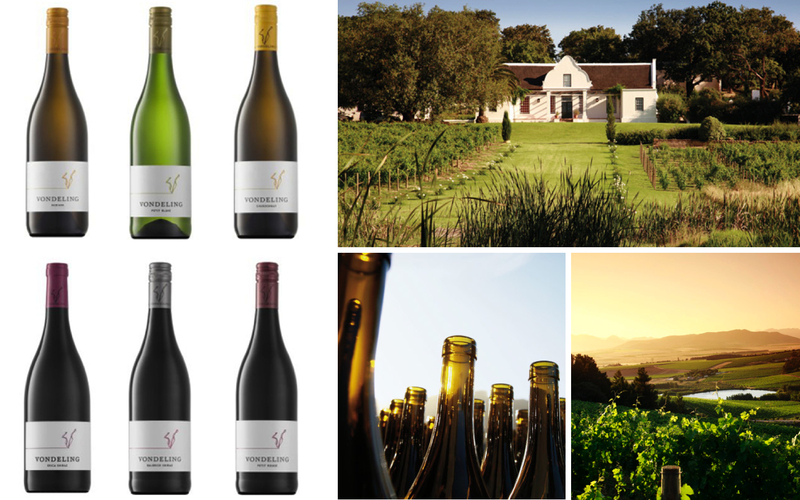 This family farm is nestled in the spectacular Swartland region and winemaker Craig Hawkins promises wines that are unpretentious, unassuming, and pure. A blend of Chardonnay and Chenin Blanc, with a touch of Clairette and Viognier, the Roulette Blanc never ceases to impress so much so that it has become a permanent guest at summer Sunday lunches in the Holt household. It was a wonderful surprise to have discovered the Babiana this summer – a hidden gem and tremendous value for such a classy wine. 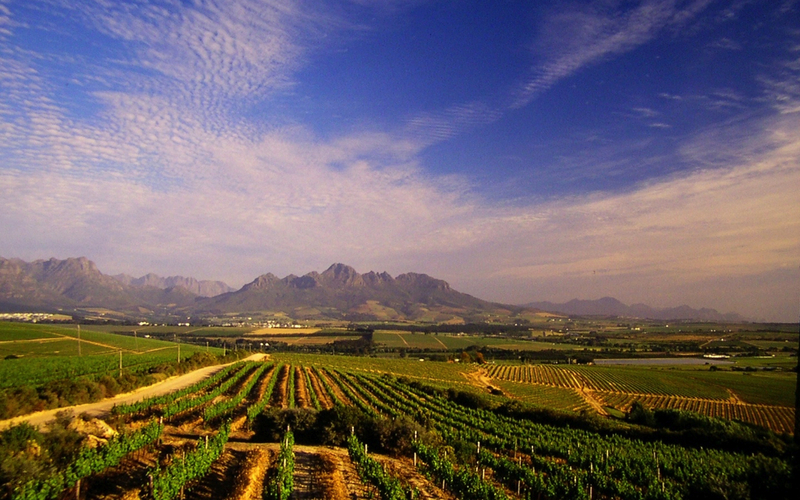 Tucked away in the beautiful Paardeberg region on the outskirts of Paarl, a visit to this estate is an experience worth every minute of the 45-minute drive from Cape Town. One that is made even more memorable by the presence of owner and fellow Englishman Julian Johnsen, who always offers a warm welcome…with bottle opener in hand. If you have a tendency toward wines that are conventionally light and fruity or are in the habit of sticking to the ‘safe side’, we suggest you steer clear of this beauty. 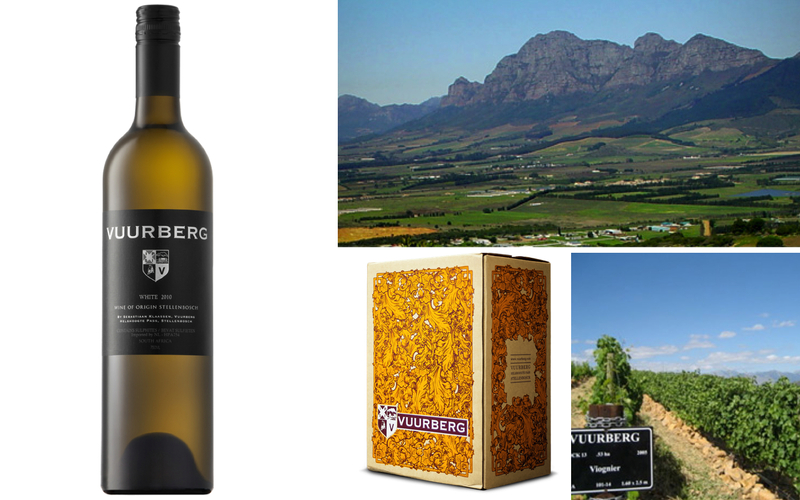 This bold blend of Chenin, Chard, Rousanne, Sauvignon and Viognier is incredibly dry, intense and broody and one of the most complex and interesting wines you will taste. 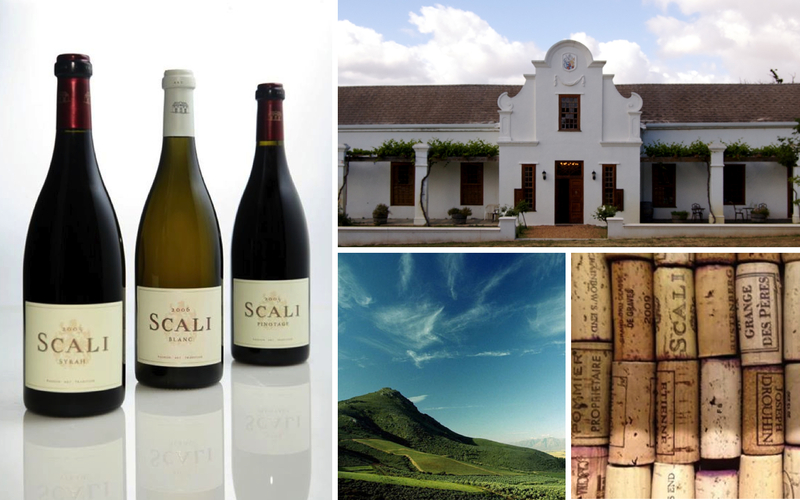 Coincidentally, the Scali farm is right next door to Vondeling – even more reason to venture out to this neck of the woods. 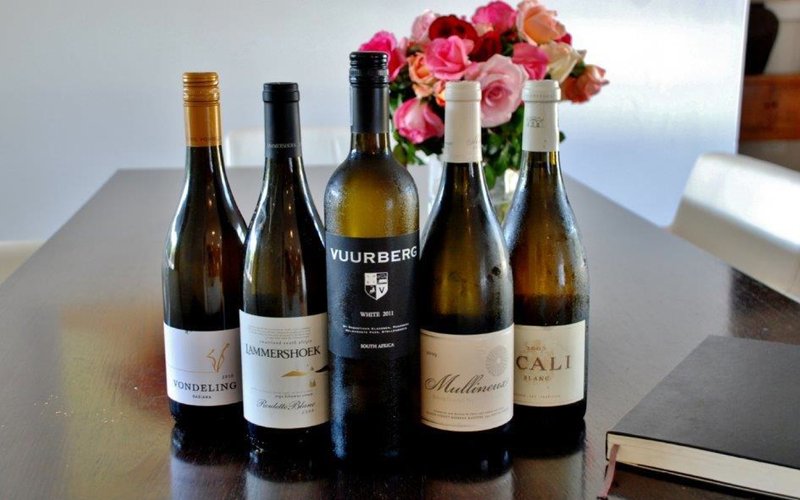 Another gem from the Swartland, the Mullineux White is the most sophisticated and elegant of these five blends. Produced by formidable husband and wife team, Chris and Andrea Mullineux, it is a wine that is guaranteed to appear at a Holt lunch or dinner with friends. 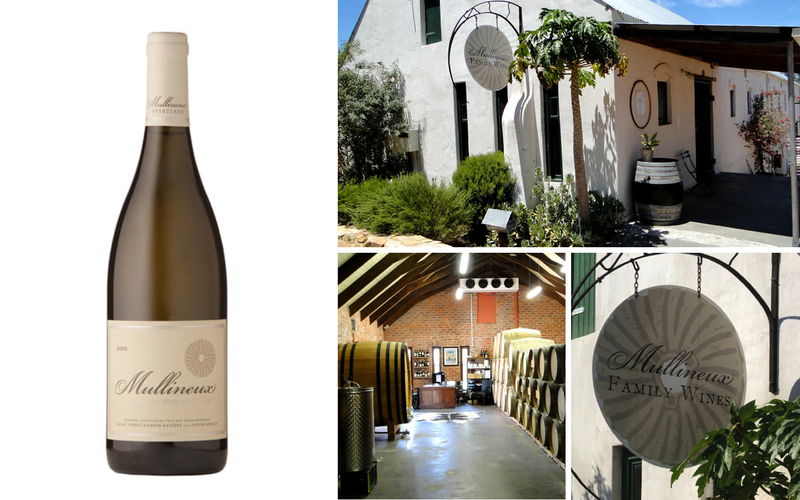 The Mullineux wines have earned legendary status in South Africa and beyond and I am a big fan of both their whites and reds. 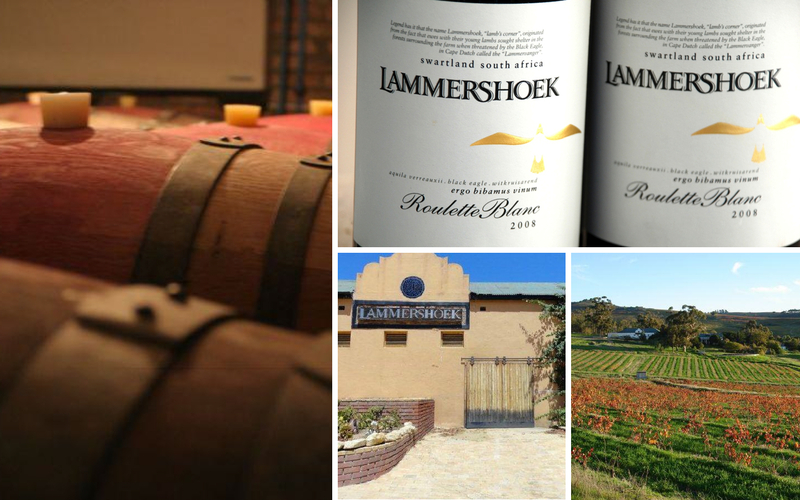 The Mullineux tasting room, found in the heart of the charming of Reibeek Valley, deserves a visit. 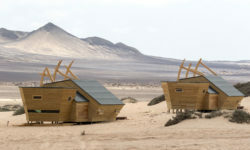 But be sure to give yourself enough time in this part of the world; its charm will have you longing to stay longer.